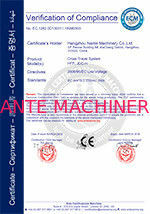 The material of our billet is Q345B, which is similar to A572, GR 50, please refer to the attached comparison document. Our billet is very straight and The surface of our billet is very smooth. We customize radius of the angle to be 3mm, which is most suitable for rail wheel to run. The both end side of this billet was cut by Sawing machine which is very easy for assemble. Each steel rail application is different and must be engineered to maximise efficiency and lifespan, therefore the selection of the correct rail is critical to achieving this end.Crane travelling steel rail tracks are designed for carrying heavy and small loads and are used in a wide variety of applications. 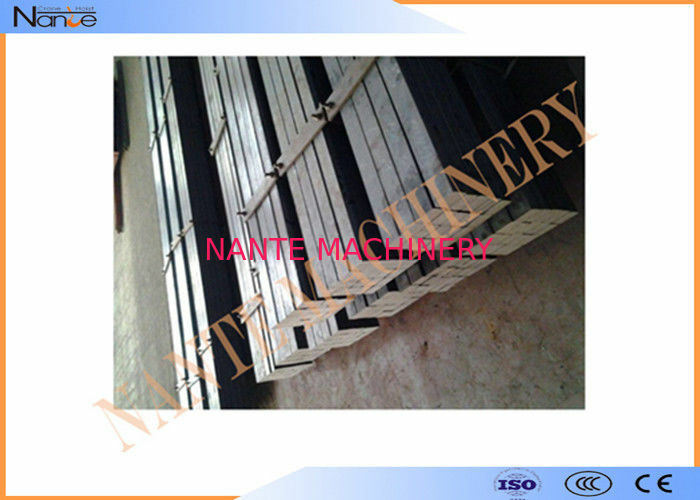 There are seven standard crane rail models called P18, P24, P38, P43, QU70, QU80, QU100 in China. Rail weight ranges from 18kg to 88kg per meter. You can find a weight and measure conversion table on to us if you need. The both end side of this billet was cut by Sawing machine which is very easy for assemble.We customize radius of the angle to be 3mm, which is most suitable for rail wheel to run.The material of our billet is Q345B, which is similar to A572, GR 50, please refer to the attached comparison document. Our billet is very straight and The surface of our billet is very smooth. 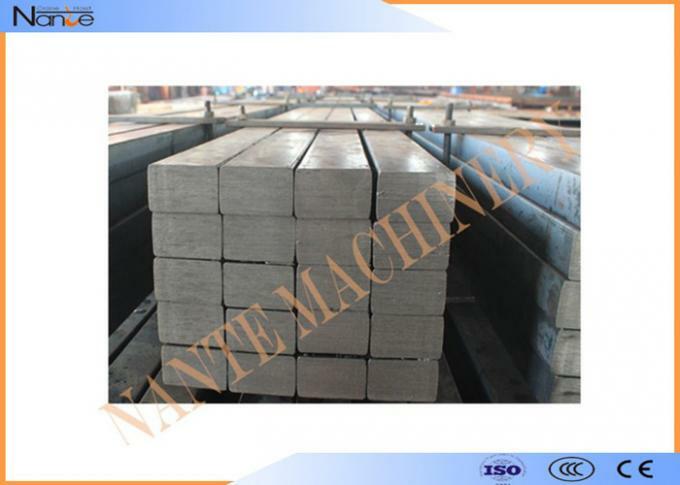 Square billet is widely used for bridge cranes, gantry cranes, etc. it is featured by smooth running effect, easy assemble. Crane travelling steel rail tracks are designed for carrying heavy and small loads and are used in a wide variety of applications. 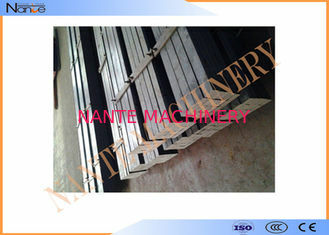 There are seven standard crane rail models called P18, P24, P38, P43, QU70, QU80, QU100 in China. Rail weight ranges from 18kg to 88kg per meter. You can find a weight and measure conversion table on to us if you need. Each steel rail application is different and must be engineered to maximise efficiency and lifespan, therefore the selection of the correct rail is critical to achieving this end. 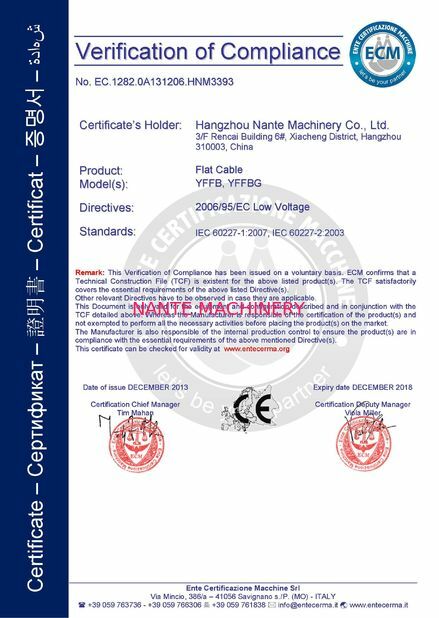 We customize radius of the angle to be 3mm, which is most suitable for rail wheel to run.The material of our billet is Q345B, which is similar to A572, GR 50, please refer to the attached comparison document. The both end side of this billet was cut by Sawing machine which is very easy for assemble. If you don't have any design intention or know little about the product specification,then just tell us your location information,your project budget and other requirement.We will provide you several options for your references.Moreover,all the service above are FREE for clients.